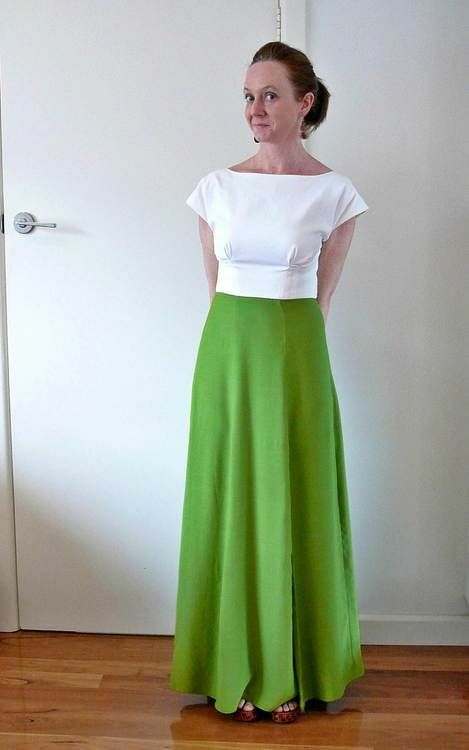 Sometime last year I had an idea to make a looser fitted dress, with a lower, almost drop waisted dress. So I took to Pinterest as usual for my inspiration. 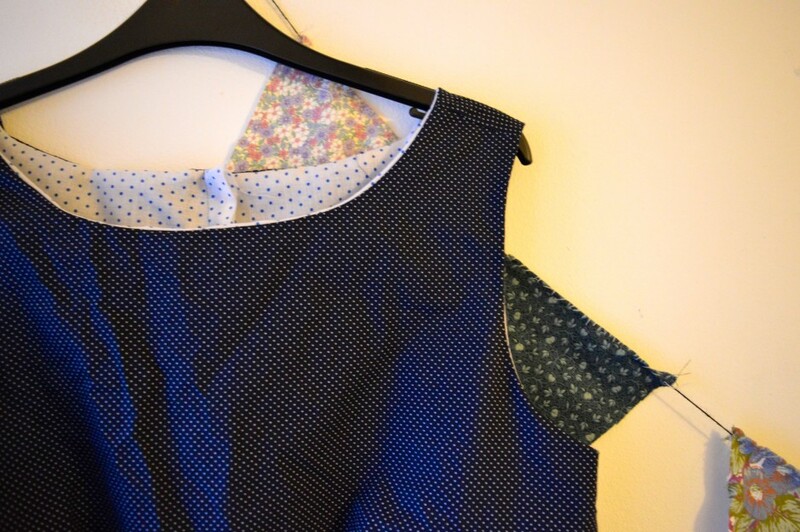 I found the loveliest navy polka dot fabric at Walthamstow market and I already had some contrasting polka dot fabric that I could use as lining. It didn’t quite turn out as I expected but it’s great to wear on a Saturday afternoon when you’re lounging around the house. 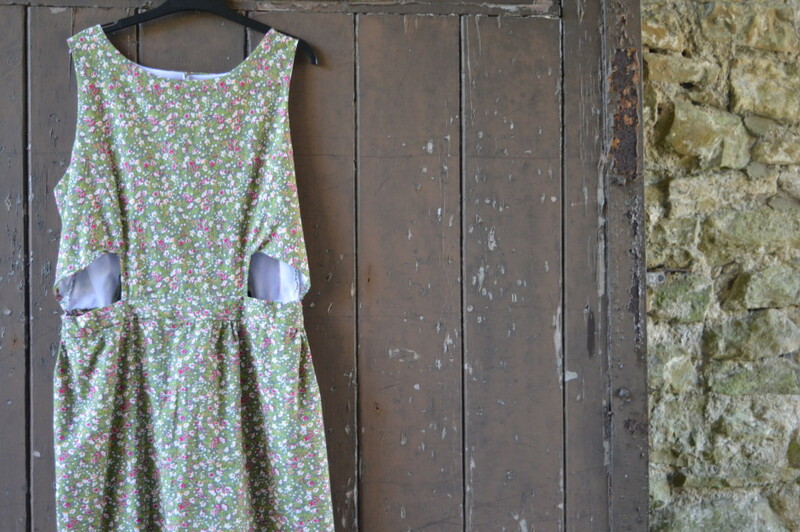 I’m currently sewing up my first Anna dress for White Tree Fabrics. It’s not a style I particularly wanted to make when it first came out to be honest (I always preferred the Elisalex), but the pattern has definitely grown on me and I’m excited to sew it up now. 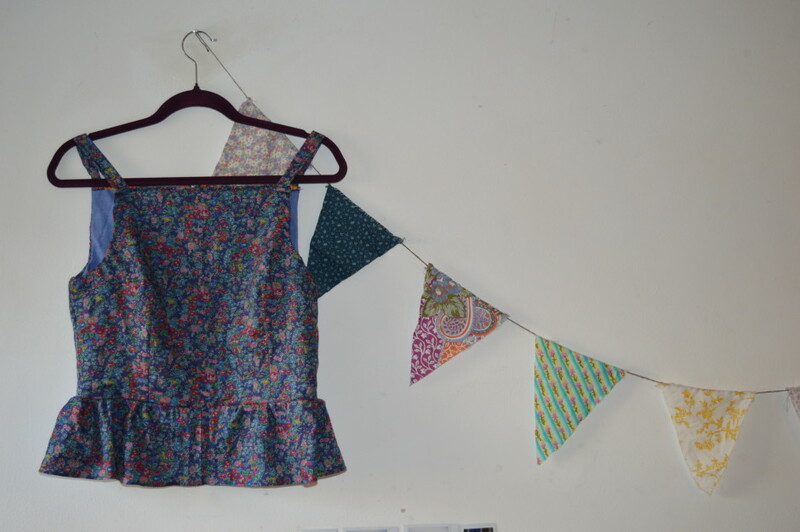 I have some lovely Tilda fabric* and I plan on making the shorter version. Perhaps I’ll even make the maxi version for the summer. 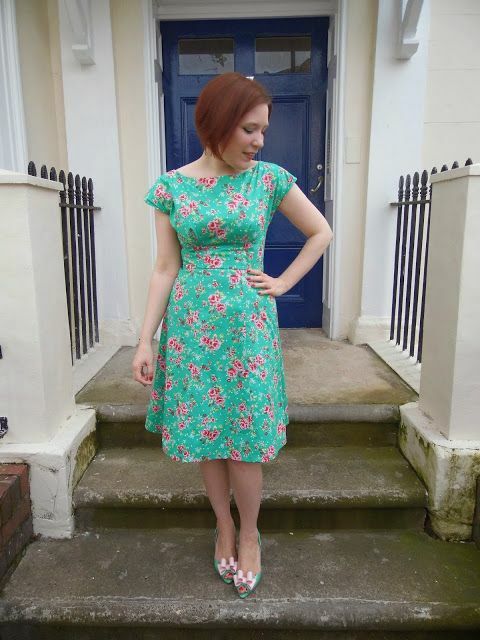 The Anna dress has recently moved up my to-do list, purely because I’ve seen a few really great versions online lately (most recently Roisin’s version). So, having taken to Pinterest, I’ve chosen a few, really inspiring, Anna’s. Maybe they’ll even inspire you too. Please click through for links to the original pins and blog posts. All images are courtesy of the bloggers, of course. 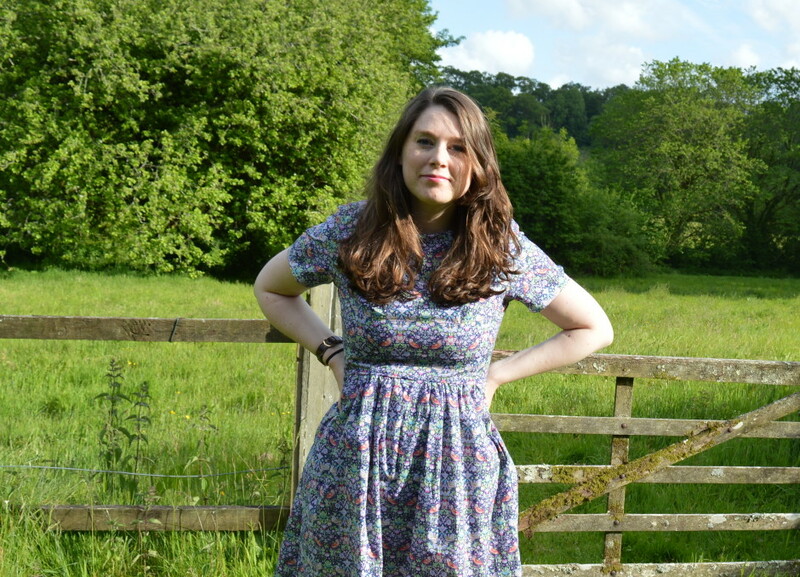 I’d love to see more of your Anna dresses, so send links this way please. In the meantime I’ll let you know how I get on with mine.